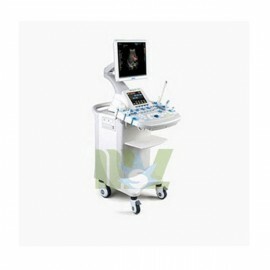 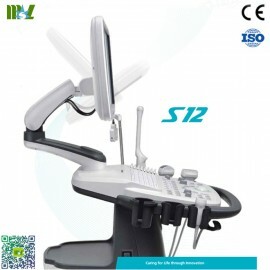 Trolley ultrasound diagnostic machine, which is more close to the one of conventional ultrasound series. 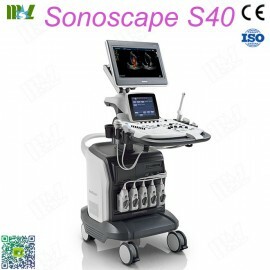 Of which appears of floor-shape and is always placed in a dedicated ultrasound department room for a special use. 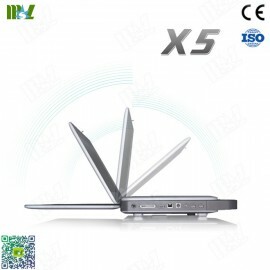 Of most hosts which are on wheels, and it can push smoothly due to the large volume. 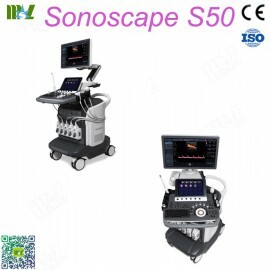 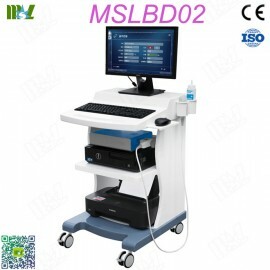 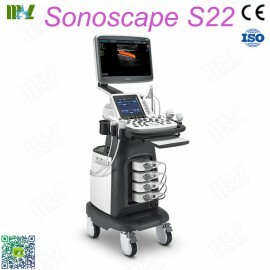 However, under its heavyweight and an inconvenient moving in reality, such a trolley ultrasound diagnostic machine can be also use in hospital and other large spaces well. 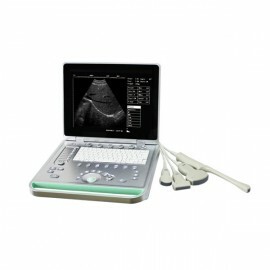 Nowadays, the most important feature of a Trolley Ultrasound Machine is adapted to meet the needs of a doctor or others. 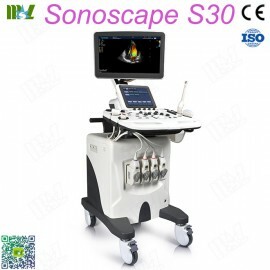 The earliest such trolley device is very convenient for its Trolley function, and now which has been used widely in various fields including cardiac, abdominal, vascular, pediatric and other conventional ultrasound use. 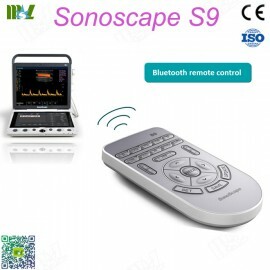 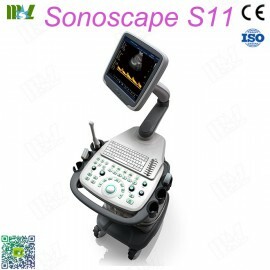 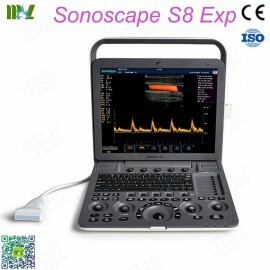 Due to its ease of use and low price, a Portable Ultrasound Machine has been recognized by the market widely.